Jonathan Duhamel is the winner of the 2010 World Series of Poker Main Event Championship. Duhamel, from Boucherville, Quebec became the first Canadian citizen in history to win poker’s world championship. 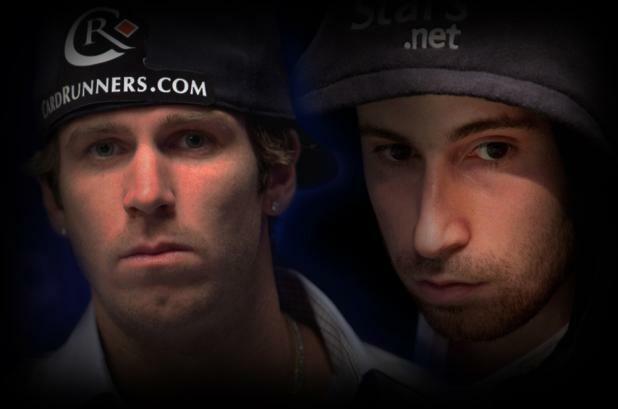 Two Canadians had previously finished in the runner-up spot in the 41-year-history of poker’s undisputed world championship. Tuan Lam took second place in 2007, to Jerry Yang. Fellow Canadian Howard Goldfarb did the same in 1995, losing to Dan Harrington. 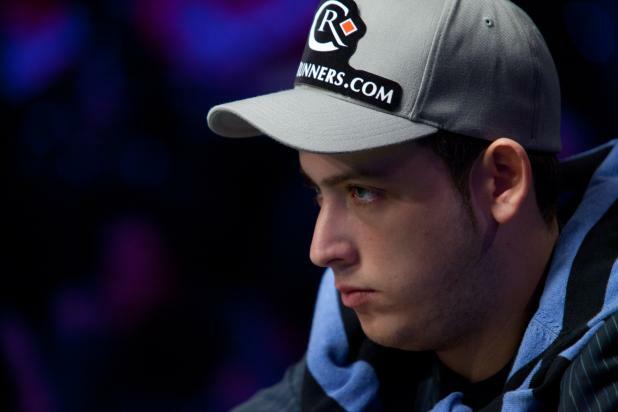 Duhamel, a 23-year-old poker pro, collected a whopping $8,944,310 in prize money. He was also presented with the widely-cherished and universally-revered gold and diamond-encrusted gold bracelet, representing the game’s sterling achievement. The triumph was not easy. 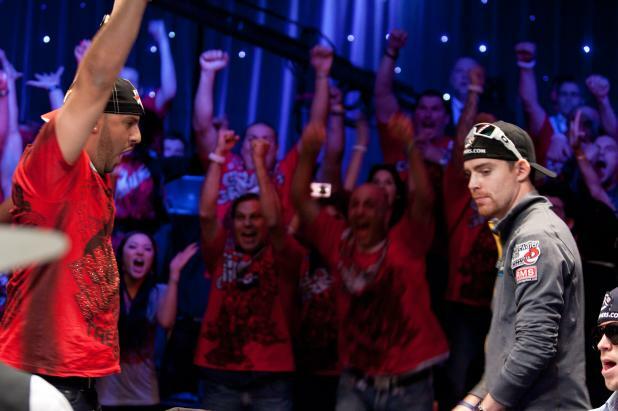 Duhamel overcame a huge field of 7,319 entrants who entered what was the second-largest WSOP Main Event in history. The tournament began on July 5th, and took more than four months to complete, including the customary recess prior to the November Nine. Duhamel’s route to victory was a determined one, albeit peppered with a few unwanted detours. He arrived at the final table — which began on Saturday, November 6th — with the chip lead. He held about one-third of the total chips in play. Duhamel lost some of his momentum during stage one of the finale, which included the elimination of seven players playing down to the final two. 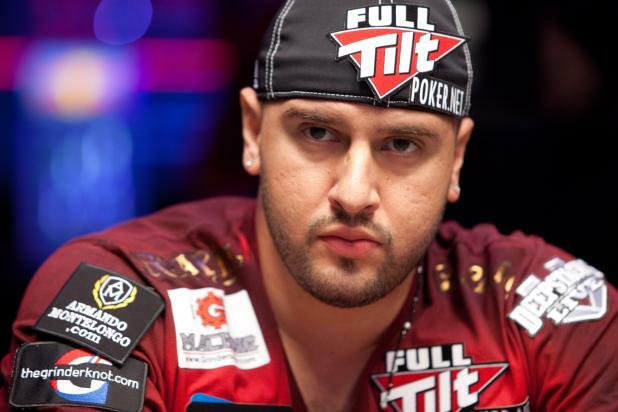 Michael “the Grinder” Mizrachi seized the chip lead at one point during play, but ultimately finished fifth. Joseph Cheong also proved to be a formidable foe during the long battle, but ended up as the third-place finisher. Stage two of the November Nine’s grand finale was played on the main stage inside the Penn and Teller Theater at the Rio in Las Vegas. The final duel was played to a packed house of nearly 2,000 spectators and a worldwide audience following the action over the Internet. Millions more will watch the final crescendo of the WSOP Main Event on Tuesday night, when the championship premiers on ESPN television. The two-hour program will debut at 7:00 pm PST. The runner up was John Racener, from Port Richie, FL. Despite the disappointment of defeat, he could take great pride in a noble effort that resulted in overcoming all but one of the more than 7,000 players who began the pursuit of ever poker player’s greatest dream. 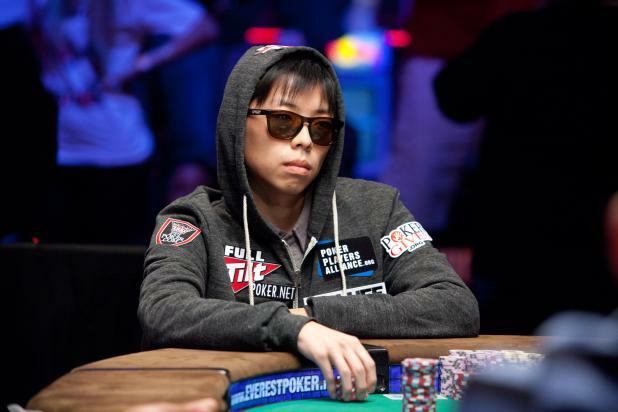 Racener collected poker’s supreme consolation prize — $5,545,955 in prize money. As the Canadian champion, Duhamel was only the sixth non-American to ever win the WSOP Main Event. He followed in the hallowed footsteps of Mansour Matloubi (UK — 1990), Noel Furlong (Ireland — 1999), Carlos Mortensen (Spain — 2001), Joe Hachem (Australia (2005), and Peter Eastgate (Denmark — 2008). 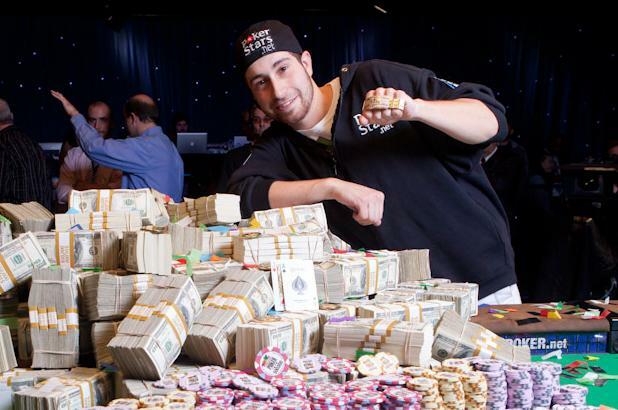 WSOP Main Event 2010 Michael “the grinder” Mizrachi its out in 5th place! My personal favorite its out. The latest player to bust out was Michael “the Grinder” Mizrachi, from Miami, FL. He was the most well-known and most highly-accomplished player of this year’s finalists. Mizrachi busted out when his top pair (queens) fell to Jonathan Duhamel’s pocket aces. The Grinder unwillingly joined former fellow finalists Soi Nguyen (9th), Matthew Jarvis (8th), Jason Senti (7th), and John Dolan (6th) as outsiders all looking in – along with a capacity crowd packed inside the Penn and Teller Theatre and a worldwide audience following all the action from Las Vegas. The last 90 minutes has included a flurry of action, resulting in three chip-lead changes. Mizrachi lost a huge pot when he came out on the wrong end of a coin flip holding pocket threes versus Jonathan Duhamel’s A-9. Two nines hit the board, giving Duhamel more than 50 million in chips for the first time in several hours. He had been the chip leader coming into the final table, then went south the last several hours. Duhamel’s good fortune catapulted him into second place, behind Joseph Cheong, who regained his chip lead at Mizrachi’s expense. With four players remaining, the chip leader is Joseph Cheong, from La Mirada, CA.